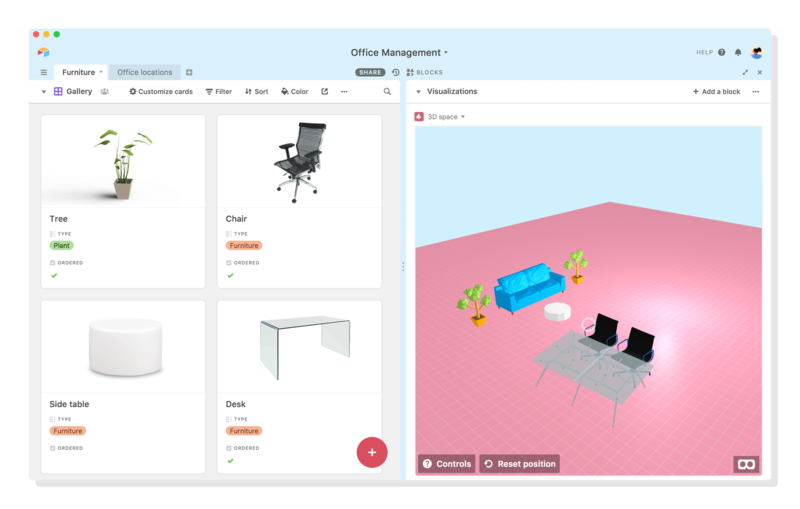 Enterprise productivity software startup Airtable today said it has raised $100 million in new funding on a valuation of $1.1 billion to hire more people and expand into international markets. The Series C round was led by Thrive Capital, Benchmark and Coatue Management and included CRV, Caffeinated Capital and a number of individual investors. Founded in 2012, Airtable offers business productivity software that combines spreadsheets with databases for the organization of business workflows and operations. The software, with an interface similar to a spreadsheet, can be used in a wide variety of scenarios ranging from simple shopping lists through to more complex uses such as customer relationship management. More: OnePlus 6 Gets Stable Android 9.0 Pie update in just 45 days! Along with its core software, Airtable also offers complimentary services such as “SMS Block” that allows users to send text messages to people listed in a database which is also created under the “Vision Block of Cloud” that is mostly done by the large companies and which could also be going to used by some of the organizers of a festival to create push of the dynamic system of both the lost-and-found. Airtable says it offers more than 27 blocks that can be mixed and matched to make a limitless number of business applications. “Some of the customized apps that would have, in the past, will also be going to cost hundreds of thousands of dollars to create, and take months to build by a team of software engineers and architects, can now be made in some of the best of days by the users themselves,” The Chief Executive Officer, Howie Liu, of Airtable, said in March. According to TechCrunch, Airtable has 80,000 customers, up from 30,000 customers in March. Including the new round, it has raised $162.2 million to date.